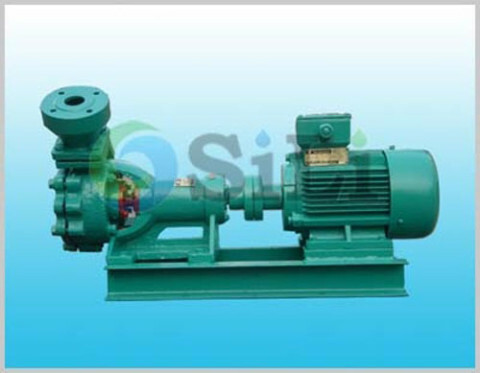 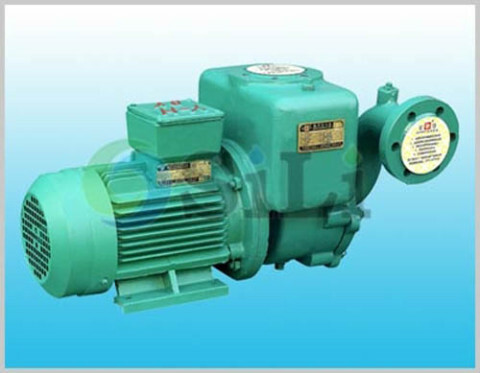 The CXZ peripheral centrifugal pump is mainly used as fresh or sea water sanitation, washing, hydrophone tan or drink water supply and so on in marine and off shore industry, with self-priming suction head in about 3 to 4 meter. 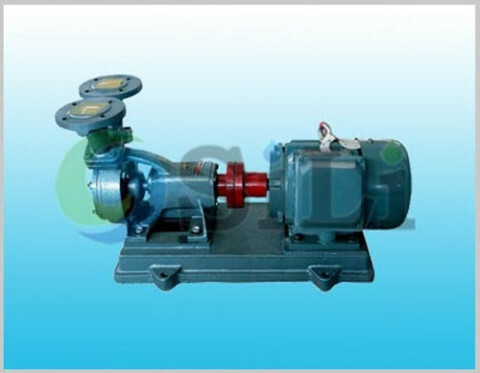 Refer to more details from the CXZ pump catalogue. 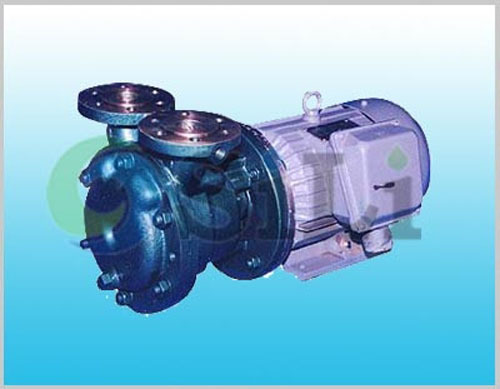 Standard pump supply range: including pump, common base, motor and standard accessories.